Peggy Tessmer is a paralegal in the labor and employment law and litigation practice groups. Her work experience is in the areas of employment law; civil rights, personal injury, and commercial litigation; document management and production; analyzing medical records; and pre-trial and trial support. 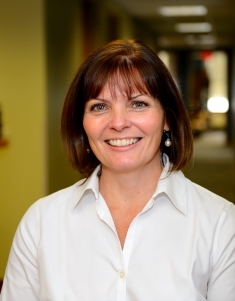 A former Administrative Officer in the United States Marine Corps, Ms. Tessmer has a Bachelor of Science in Business Administration from SUNY Geneseo and an Associate Degree in Paralegal Studies from Hilbert College.